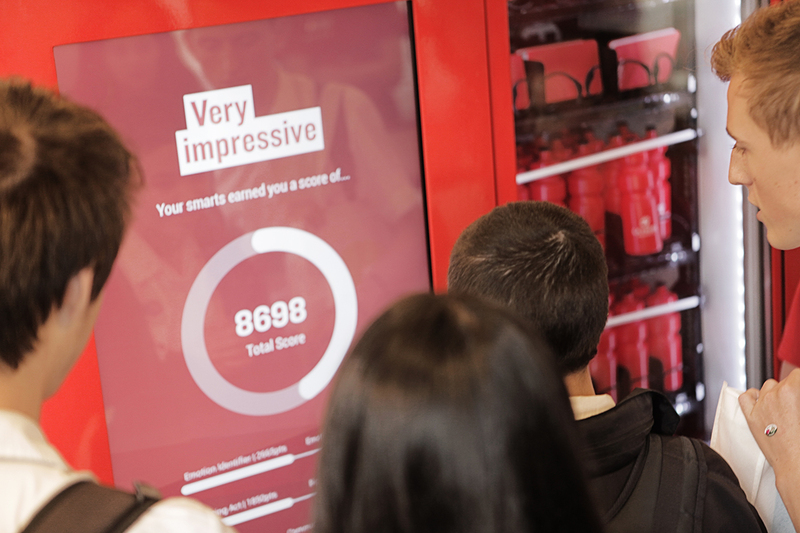 Prospective university students have been inspired to be ‘All Kinds of Clever’ thanks to a La Trobe University activation that enables them to pay with their own clever. Launched at the VCE Careers Expo a week ago, the activation had three custom designed and built ‘Clever Machines’, each stocked with great prizes. All students had to do to receive them was show how clever they are. The clever machines only accept clever, not cash, and through a series of bespoke games designed to test and measure different skills and attributes, players were able to win various prizes. 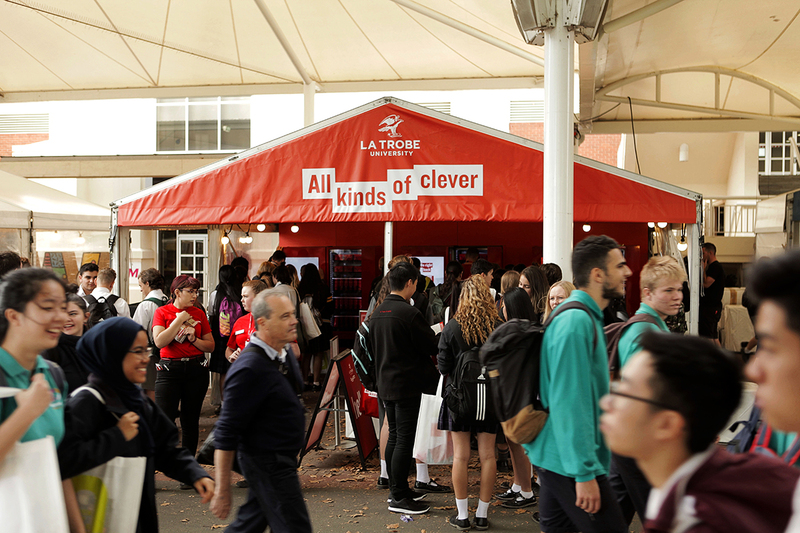 From emotional intelligence to teamwork, each unique game highlighted different kinds of clever valued by industry and future employers, that students will develop and use when they study at La Trobe. In addition to the clever prizes, players were rewarded with an insight into their strengths and aptitudes, with their clever scores shared in a follow up email. The hands-on experience was conceived, designed and built by the SDWM and AIRBAG teams, with the objective of demonstrating the kinds of clever important for University graduates that La Trobe develops. 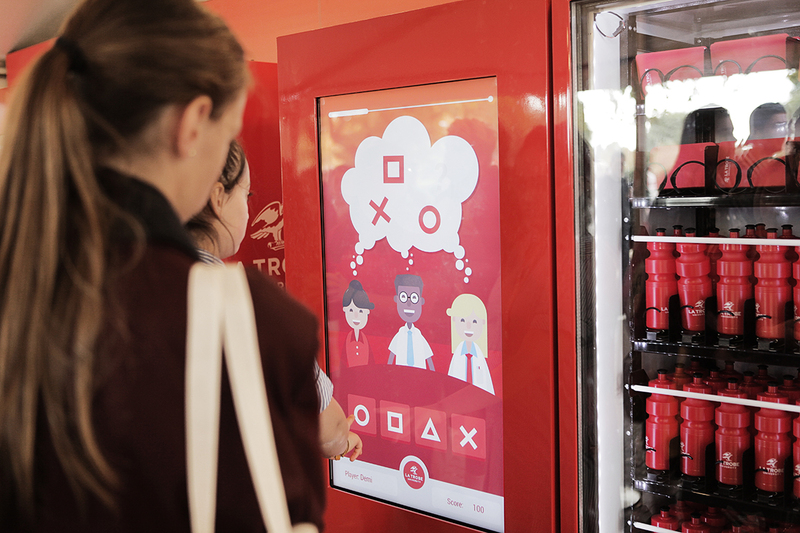 SDWM creative Eddie Coghlan described the experience as a tangible demonstration of La Trobe’s ‘All Kinds of Clever’ brand positioning. “Our challenge was to create an activation that didn’t just promote ‘All Kinds of Clever’, but was clever in itself,” he said. AIRBAG creative technologist Steve Nicholson said: “We’ve loved creating this technology in a way that surprises and delights.